The Lancaster County Coalition to End Homelessness is a cross-functional team made up of local service providers, businesses, churches and community volunteers aligned to serve individuals and families facing or experiencing homelessness. 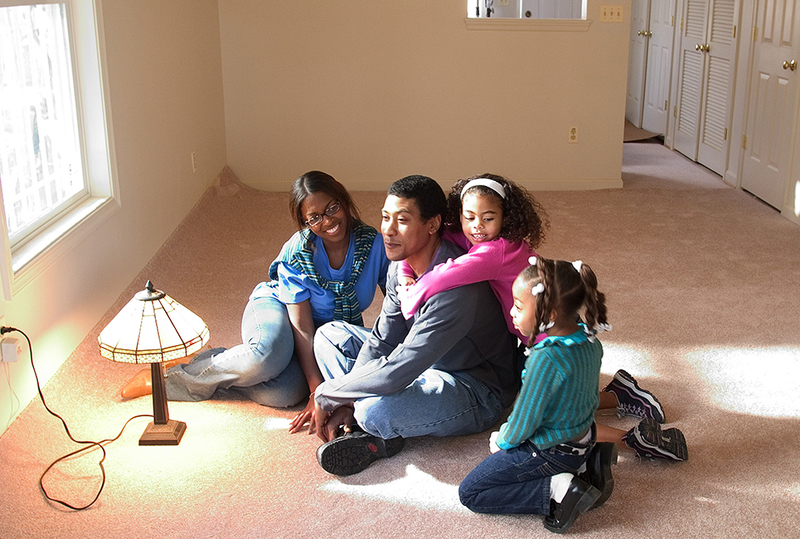 United Way investments are leveraged by Lancaster City and County homelessness funds. This Partnership continues to improve the systemic response to persons experiencing homelessness in Lancaster County. In 2016, Lancaster County gained national recognition for our systemic response. The Coalition is on the cusp of similar success in addressing both chronic and family homelessness.